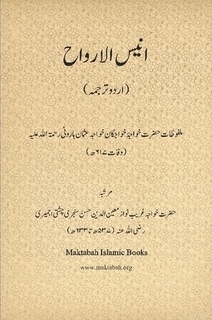 The beginning of (The Sunni Path), the book by a statesman of the Ottoman Empire Ahmad Jawdat Pasha (Ahmet Jevdet Pacha) Ma’lûmat-ı Nâfia = Beneficial Information, gives a succinct information about how to believe in the religion of Islam and makes the classification of the science of Islam. Imam Gazali, one of the greatest savants of Islam, briefly explains the explanations of Ahl-i-sunnat savants of the true religion of Islam preached by Muhammad ׳alayhissalâm. In addition to this, the life of Imam Azam Abu Hanifa, a great Ahl-e-sunnat savant, is summarized in the book (The Sunni Path). 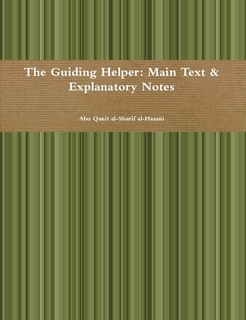 Besides, given are an answer to the slanderers and an explanation to (How to be a True Muslim? ).